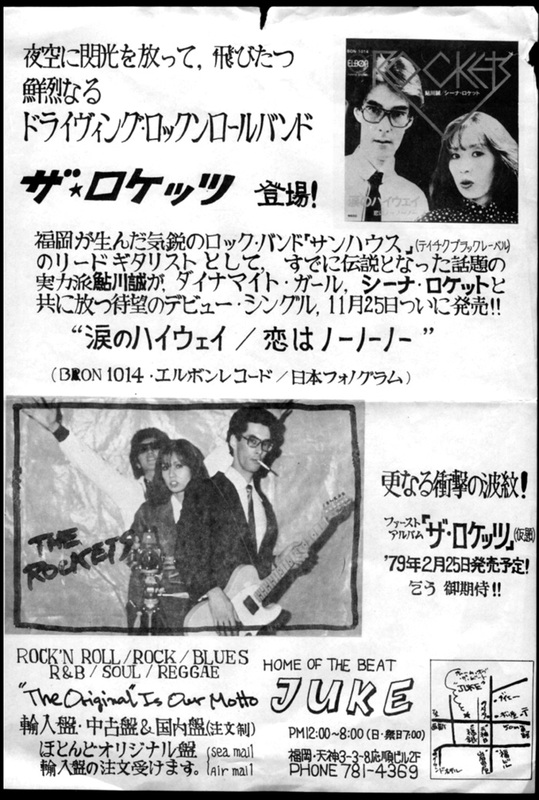 Data provided by Sheena & The Rokkets and Speedstar Records. All rights reserved. Free For personal use only.